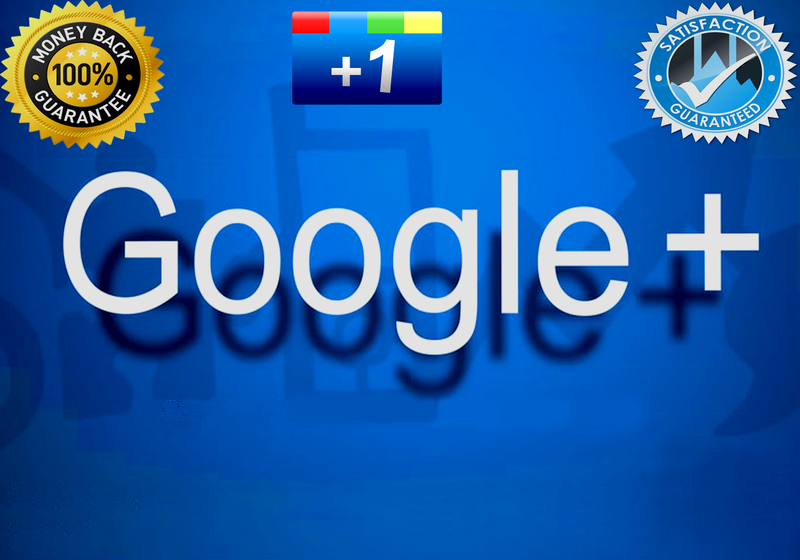 I will provide 1000 Google Plus votes to your Website. Plus One's Are Real Looking.All the Shares and Plus ones will come from HIGH-QUALITY profiles. They will interact on your page too. It will boost your traffic and help in SEO as well because Google also loves what people love. You will not find this quality on anywhere else. Always deliver extra for customer satisfaction. DO NOT waste your money. This service will increase your page authority, search engine ranking and improve your page visibility in Google. Thanks. Waiting for more order.